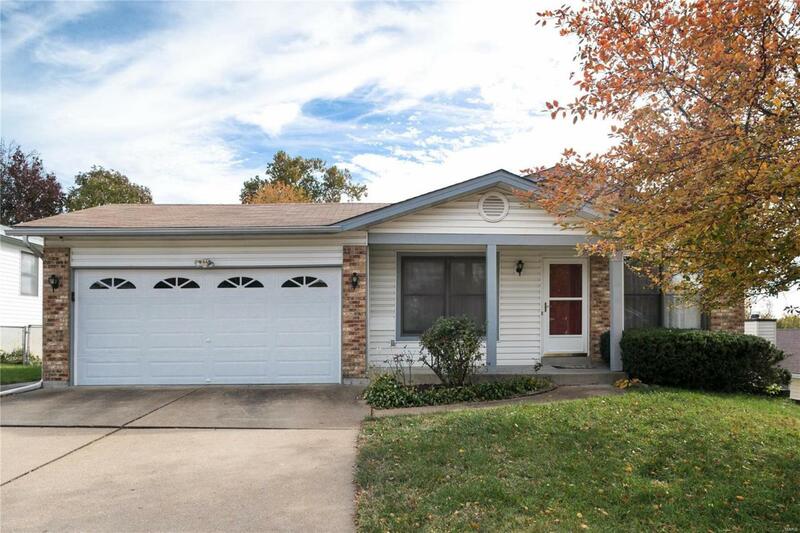 Ideally located near Westport, Earth City, and St. Charles this well built and well-maintained ranch offers 3 bedrooms and 2 full baths on main floor, with another full bath in the spacious partially finished lower level. Walk into the living room with its high gabled ceiling opposite an open kitchen with breakfast nook. 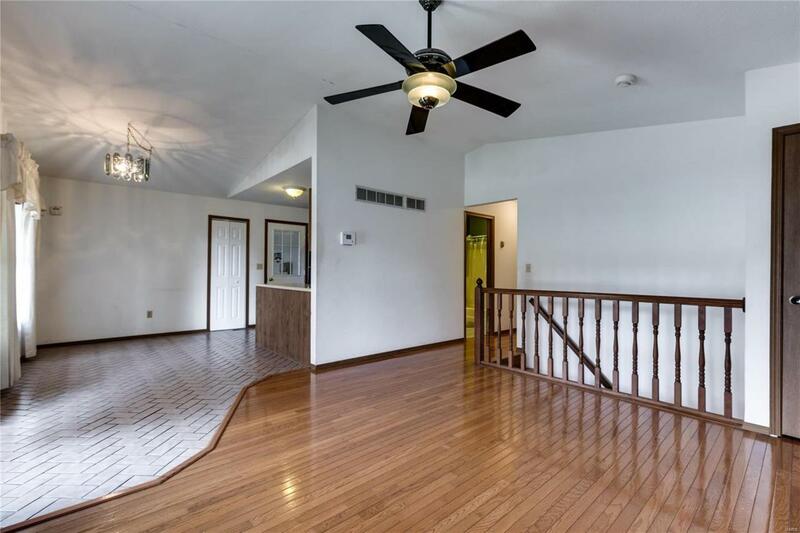 Nicely finished hardwood floors throughout the main floor with en-suite master bedroom. Seller had solar panels professionally installed within the last 5 years which dramatically lower the electric bill huge savings for your buyer! 2 car-garage and rear terrace. 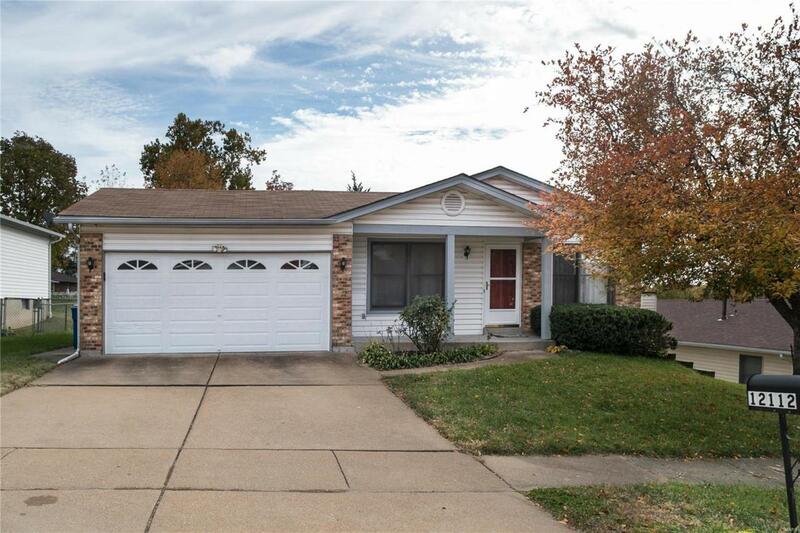 Located in a very quiet area of the subdivision near Elise Park. 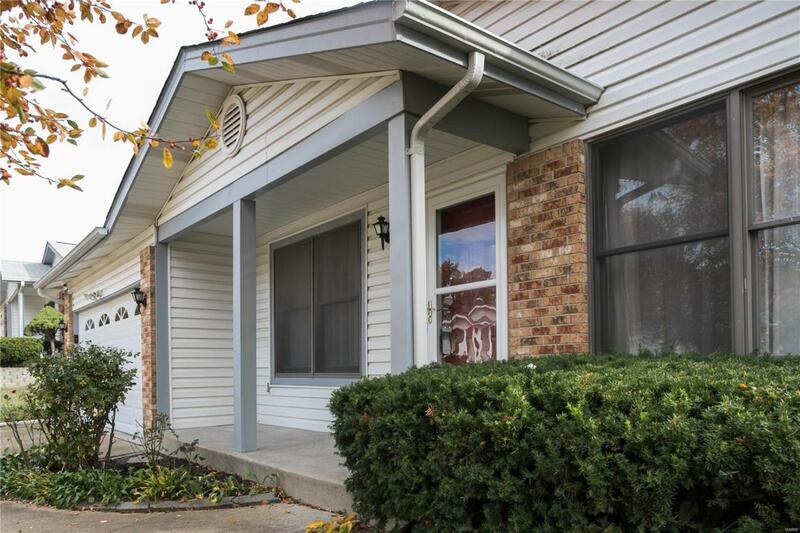 Dont miss this opportunity to own a lovely home in a very desirable neighborhood!